The collection of bodyshop dusts ‘at source’ is by far the most effective method for clearing a workplace of these potentially hazardous materials to provide a safer and more pleasant working environment. This ultimately creates a better atmosphere for staff and visitors and gives full compliance with HSE recommendations and compliance with the latest guidance requirements. 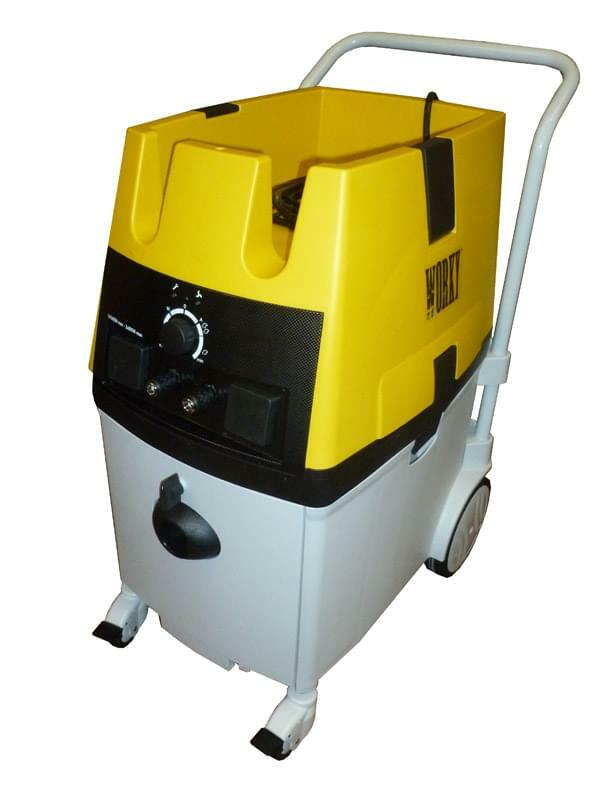 Our range of bodyshop dust extraction units provide mobile and fixed, ducted solutions from 1 to 10 users. Units can be specified with ATEX compliance if necessary. 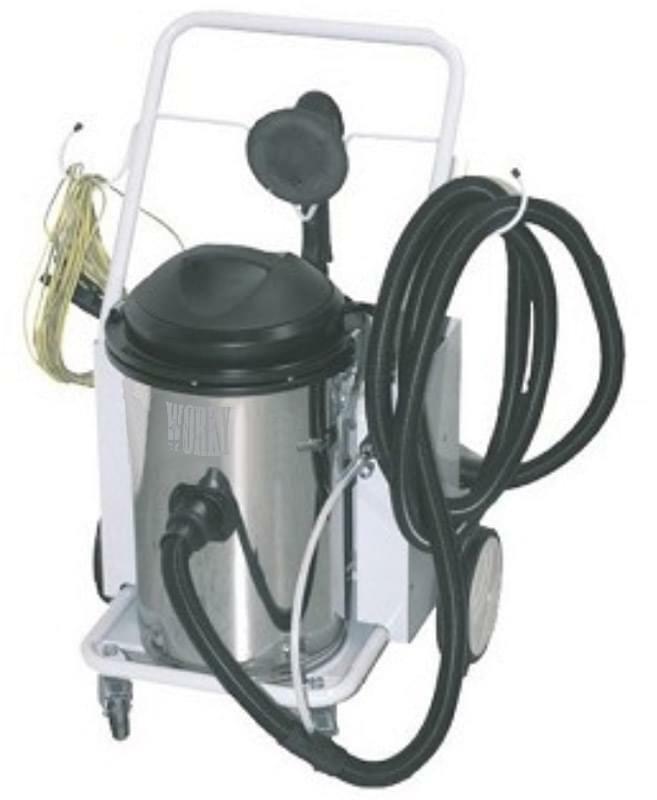 A wide range of accessories are also available to complete the system including flexible hoses, swing arms, wall mounted distribution units, hose reels and vacuum cleaning attachments. Call our sales team to arrange a free quotation or for more information on what we can offer. 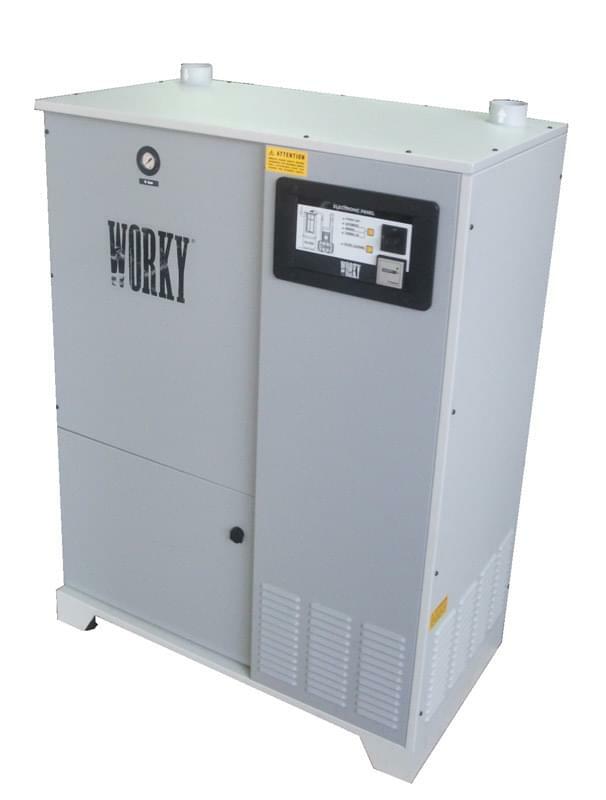 Reverse Jet turbines available from 2.2kw to 11kw to provide continuously rated extraction. DMOB1EX Atex rated mobile extractor. 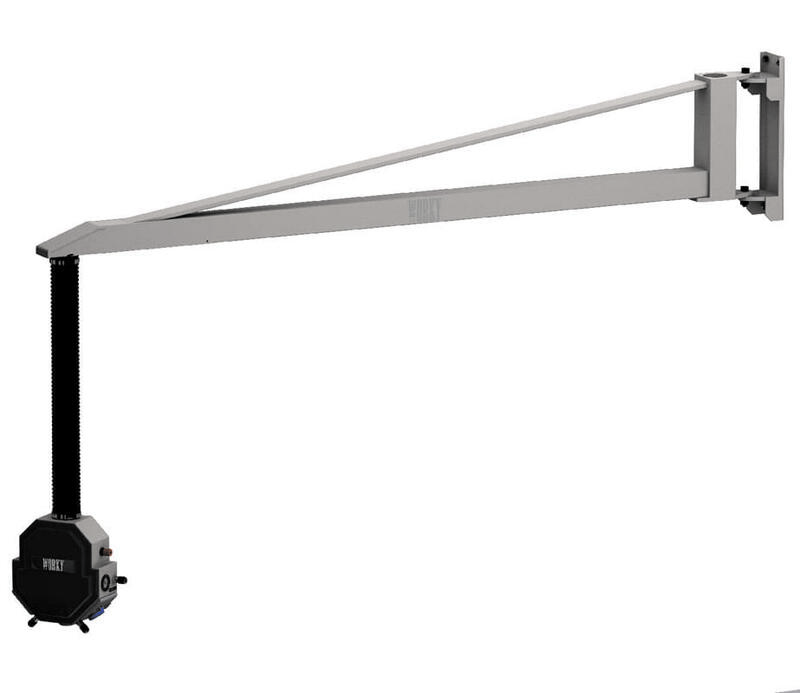 Movable arms provide extraction, pneumatic and electrical services just where you want them.